You adore vintage and Victorian style design and just miss the item which could give the last touch to your bathroom? And you also need the toilet, which could be original and at the same time functional? You have found it! 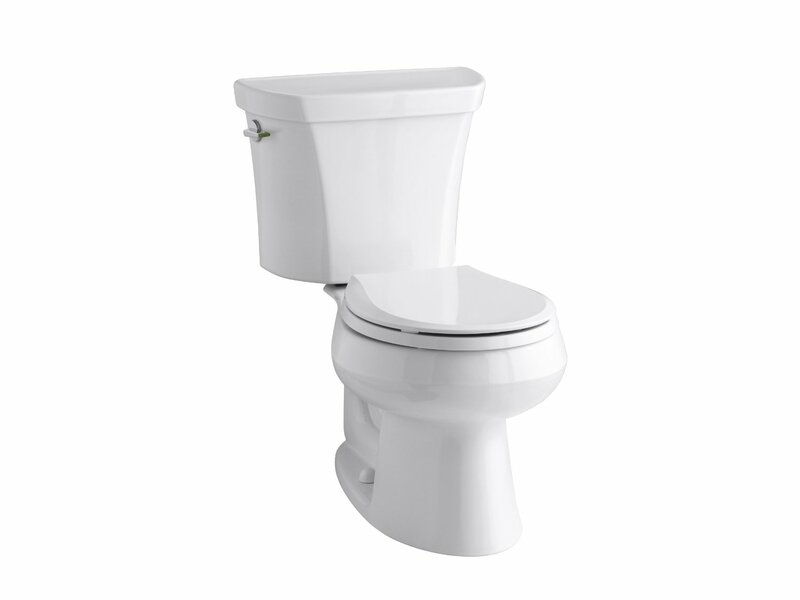 This two-piece Kohler Revival toilet is a designer find and also a useful fixture for every day. 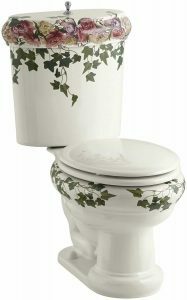 Your guests will remember a visit to your bathroom for a long time when they see this masterpiece with lovely peonies and ivy, which seem hand painted. The price is not so budget, $1,600, but cannot resist it. 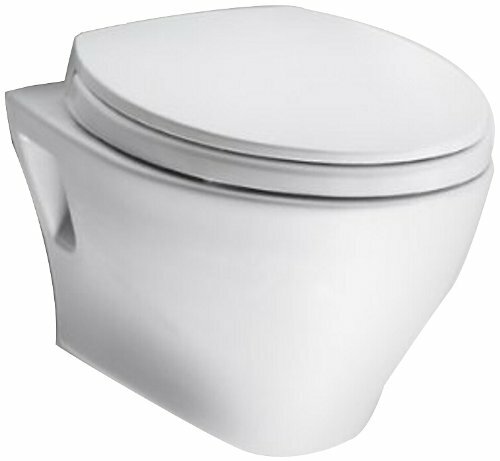 Characteristic of the Kohler Toilet. 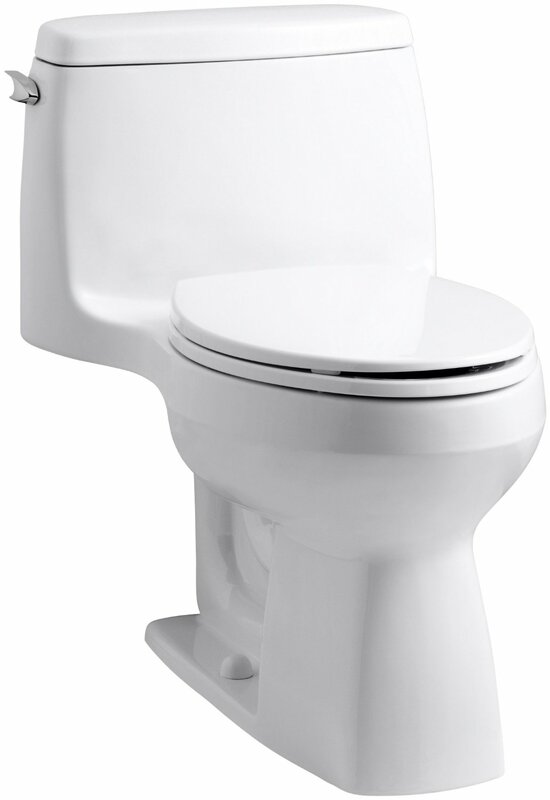 Besides the great design this model has a handy feature, the Insuliner tank liner, it prevents condensation if your bathroom is filled with water vapor, humidity is high and condensed water vapors are collected on the surface of the tank and lead to problems and damage caused by water around the toilet. 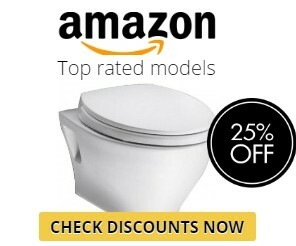 This extra feature protects your bathroom and your investments in it! 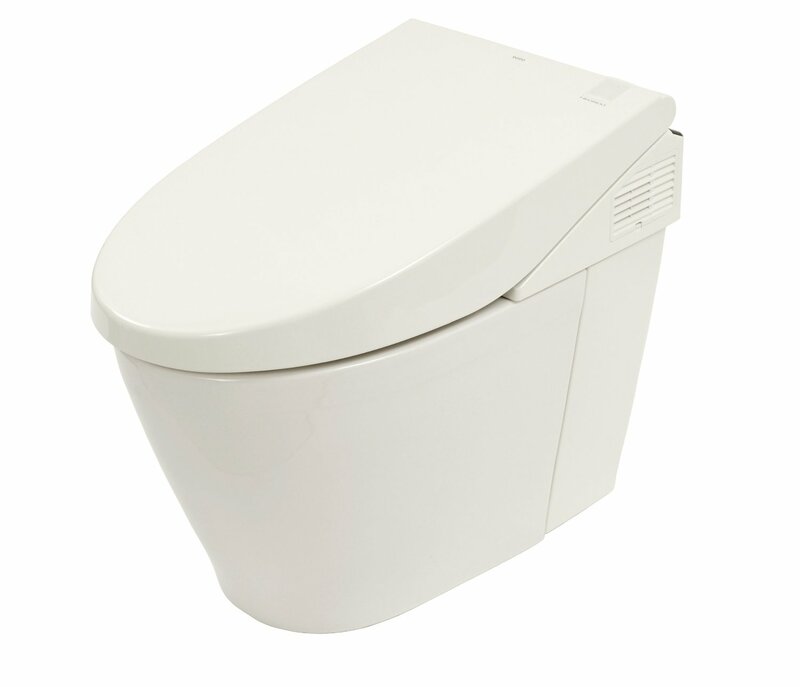 the tank details fit the rest of the toilet tightly and securely, its maintenance can be performed easily and at the same time it is firm and durable. If the high price for this fixture, which will not scare off amateurs of creative items, is affordable for you together with this artistic toilet you will get the bathroom equipment, which is easy to install and which will give you pleasure and work properly for a long time. 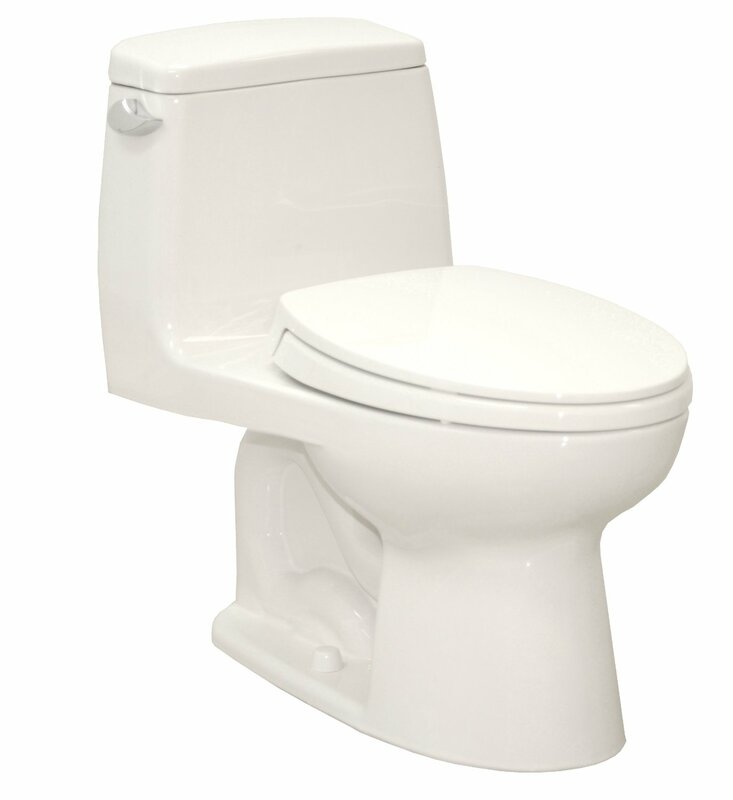 In case you are preoccupied with the benefits you receive buying this toilet, we can assure you that technically this is the way water is stored in it. 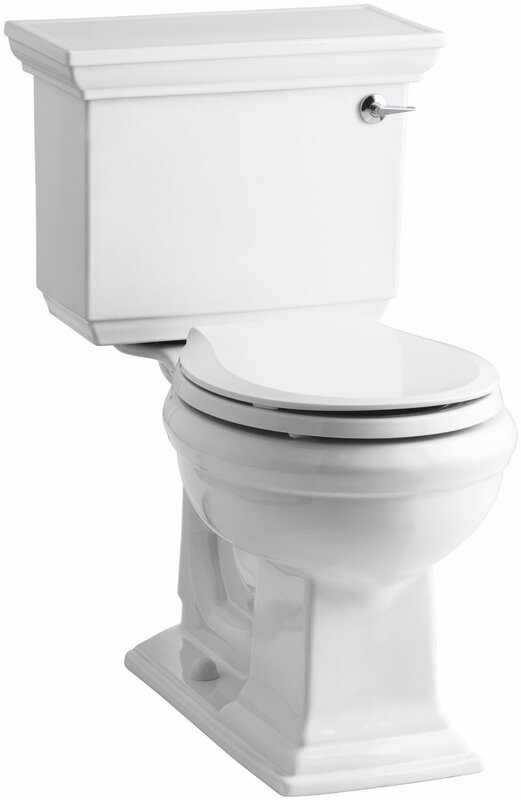 Its water consumption is only 1.6 gallons per flush. 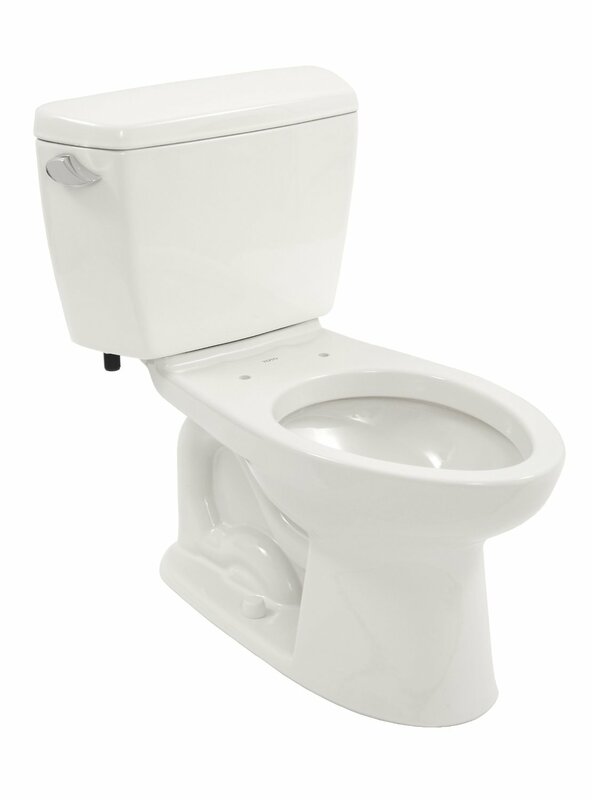 Again, a wide variety of toilet seats, which will make its appearance finely detailed. The first thing, which can cause hesitations of the customer, is its price. 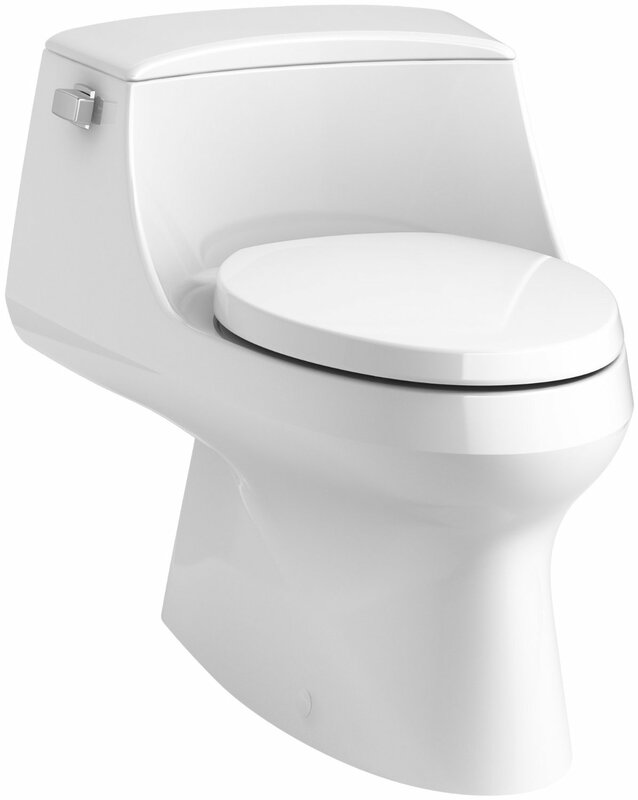 Interchangeable toilet seats of the Kohler Revival are also not cheap, $100 each. 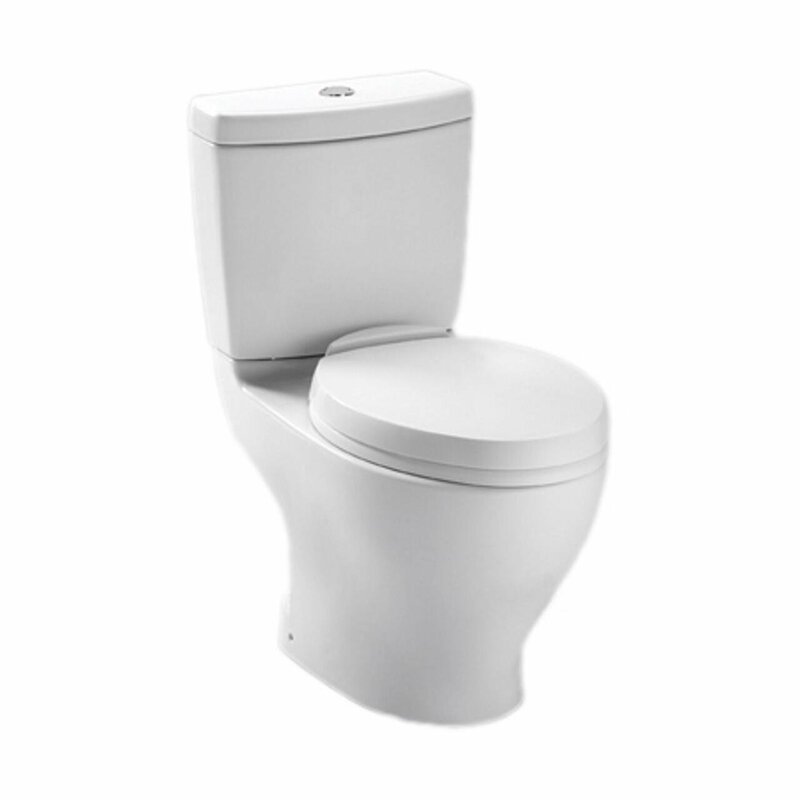 But as a result, your toilet saves its unique look and you can be sure that its style is pure and impeccable. 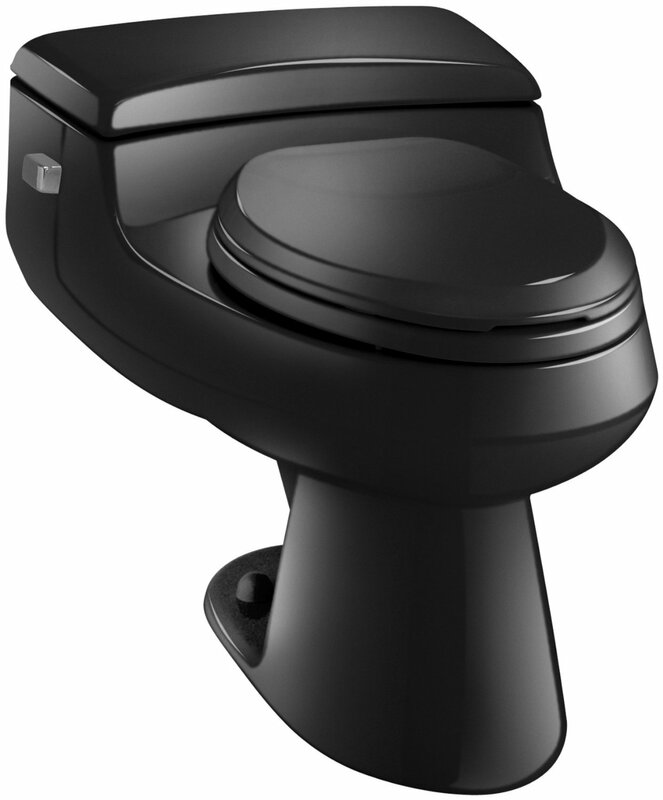 If you’ve been looking for something special and not usual, a fine combination of form and good technical functioning then the Kohler toilet is what you need. If you can afford to pay the price then it is for you!